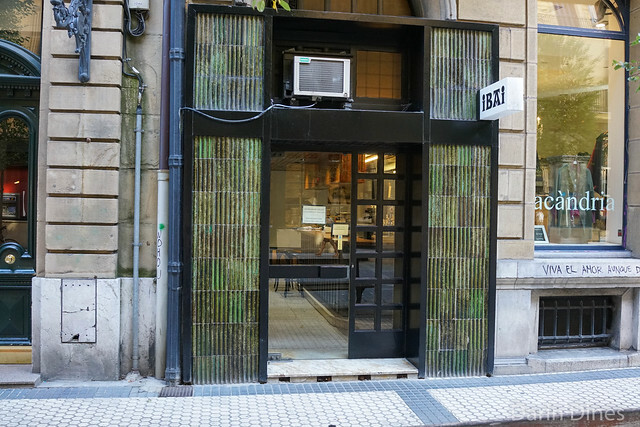 Ibai wasn’t initially on my radar while researching potential restaurants in San Sebastián. It’s not in the Michelin guide and isn’t highly ranked on either Yelp or TripAdvisor. However, I stumbled across it on a few food blogs that gave rave reviews of the restaurants’ simple, homey cooking with warnings of how difficult a reservation is to attain. The restaurant is small, fitting only 5-6 tables, and is only open weekdays for one lunch seating. That is it; the restaurant is not open for dinner, nor on weekends. To complicate matters, the restaurant would not accept reservations from abroad so we had to make the reservation once we were in town. On our first day in San Sebastián, we walked in that afternoon to seek out a reservation. To our surprise, there was a table available the next day, so we were all set. 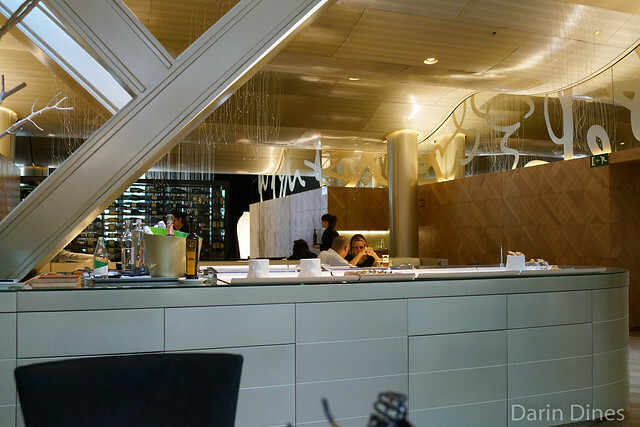 Arzak was the first reservation I made in Spain on this trip. 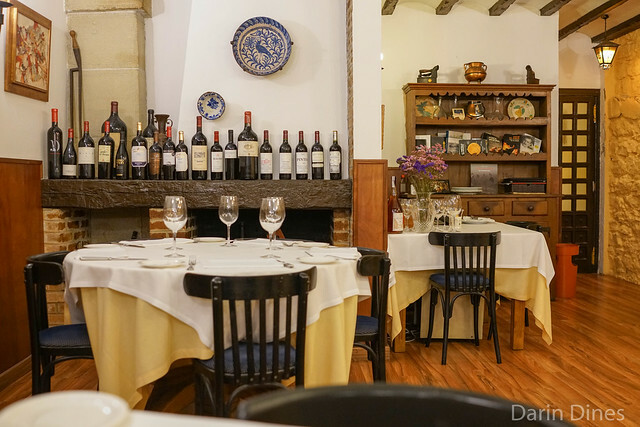 This restaurant has reached a legendary status in San Sebastián and has been on the forefront of modern Basque cooking for decades. 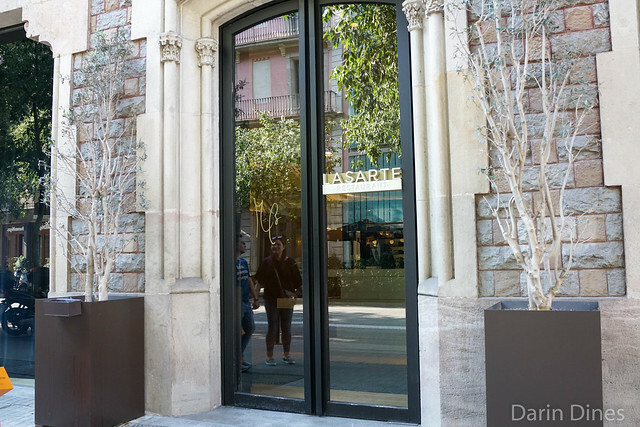 The restaurant has garnered three Michelin stars since 1989 and has made the top 50 best restaurants in the world list every year it’s been published (since 2003). It currently sits at #30. 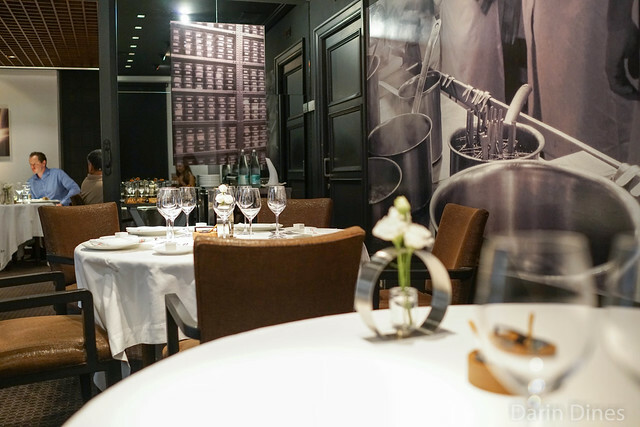 Chef Juan Mari Arzak has been the driving force behind the restaurant’s success, and he now shares the kitchen management with daughter Elena Arzak. I had a very hard time deciding between this restaurant and fellow three-star establishments Akelarre and Martin Berasategui. 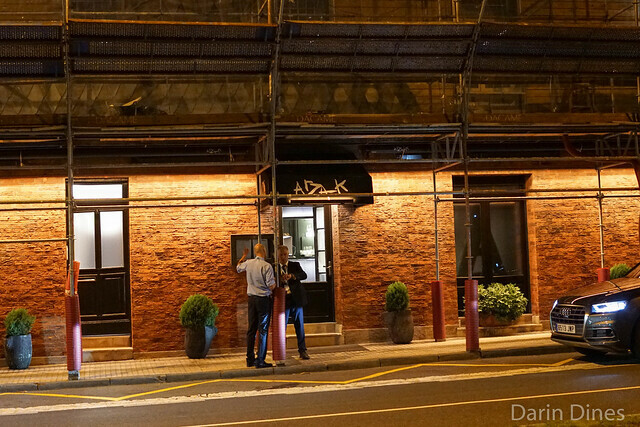 While the restaurant has plenty of accolades, I read a number of reviews with mixed feelings about the place. I ended up sticking with Arzak and am glad I did. An a la carte menu is available, as well as a 210€ tasting menu. We went with the latter for this dinner.